Every person will get exported from one month to the expiration of one month from the date on which he undertakes such export or before expiration of three months since the date of coming during force of this section, whichever later, Provided that the Authority may, for sufficient reason, extend the period-limit in order to registration of such time as it thinks fit. Registration one time made shall sustain to be in force until it is rejected by the Authority. 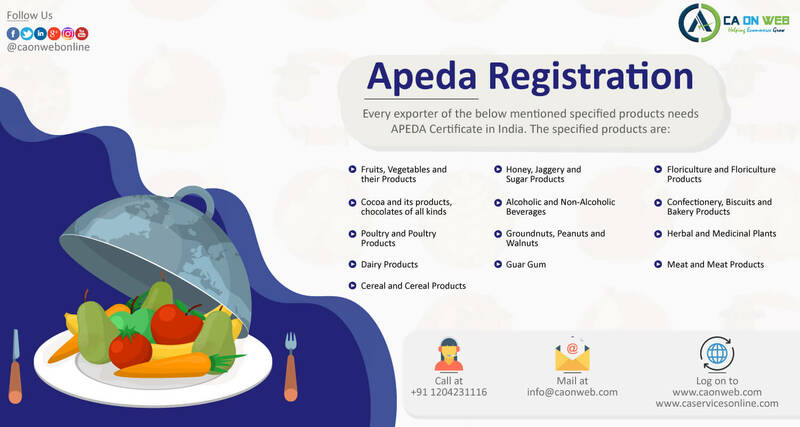 The Agricultural and Processed Food Products Export Development Authority (APEDA) was established by the Government of India under the Agricultural and Processed Food production Export Development Authority Act passed by the Parliament in December 1985. The Act (2 of 1986) came at effect from 13th February 1986 by a notification issued at the Gazette of India: Extraordinary: Part-II [Sec. 3(ii): 13.2.1986). 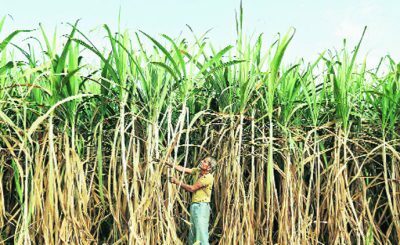 The Authority replaced the Processed Food Export Promotion Council (PFEPC). Under APEDA only License is required. There are no return filing requirements under APEDA. 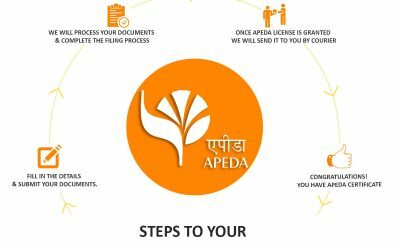 What is the time taken to get APEDA License? Are any monthly returns required to be filed under APEDA? What is the procedure for registration with APEDA? Those entrepreneurs who are based at far-flung areas from APEDA headquarters how can they contact APEDA? What are the financial assistance scheme of APEDA? 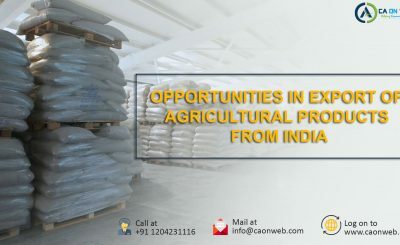 The details of the Financial Assistance Schemes along with check list for availing financial assistance may be accessed from APEDA website under icon Financial Assistance Schemes in section Trade Information.